We are coming up on five years since the catastrophic Joplin tornado of May 22, 2011. It is the only tornado since civilian warnings began in the 1950's to kill more than one hundred people (161). Tragically, many things went wrong with the warnings that day. 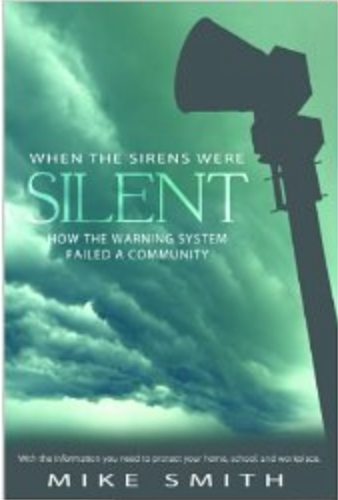 When the Sirens Were Silent tells that story and what we must do to make sure it never happens again.